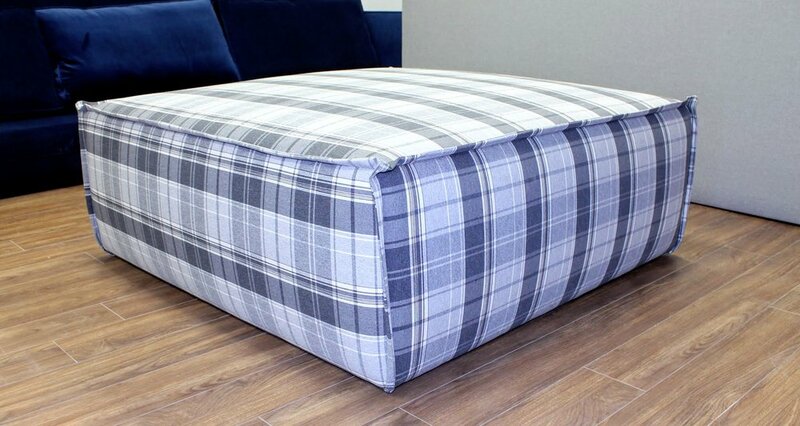 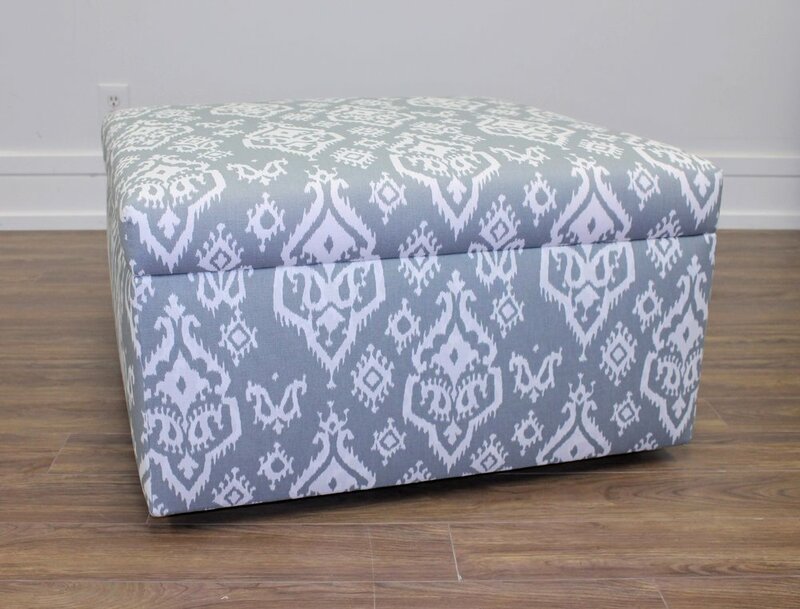 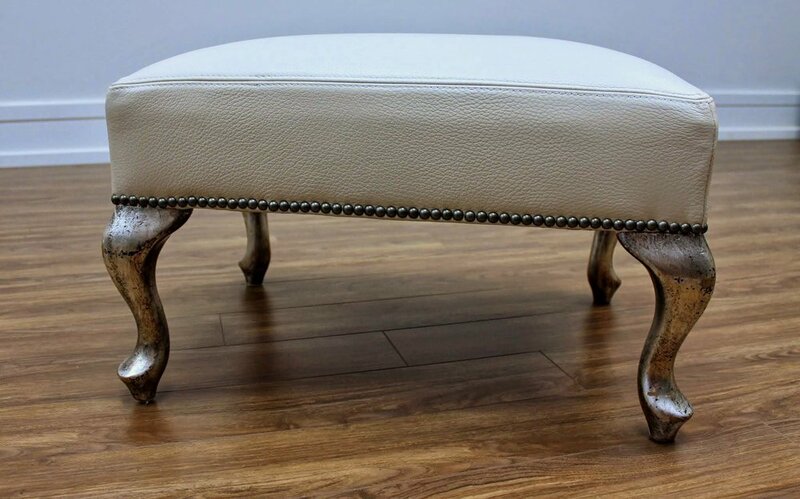 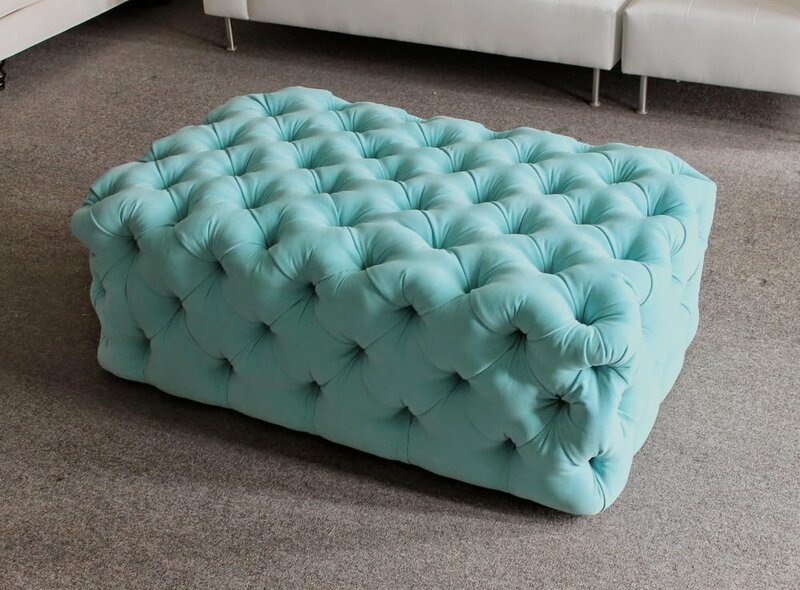 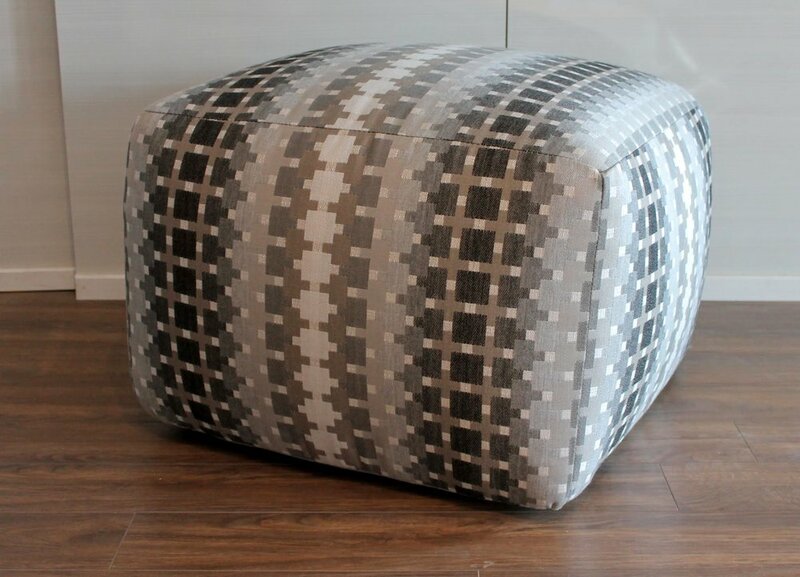 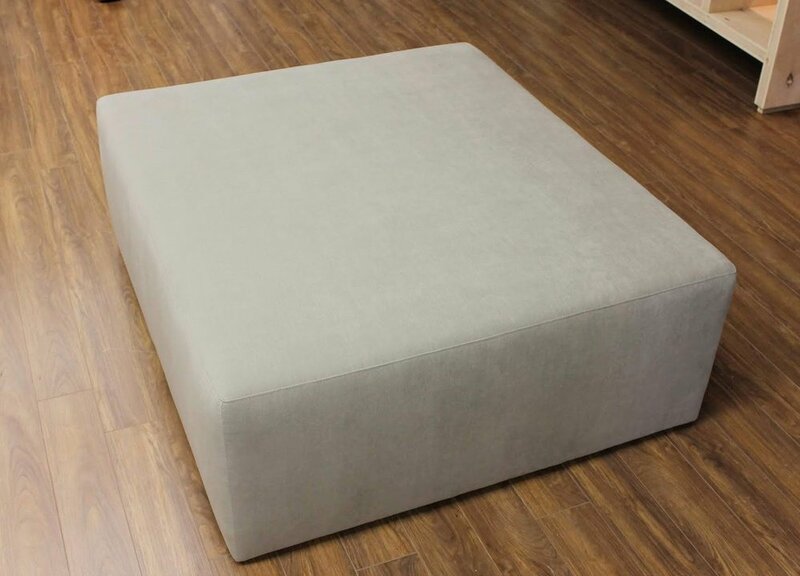 all benches and ottomans are custom made in any shape or size. 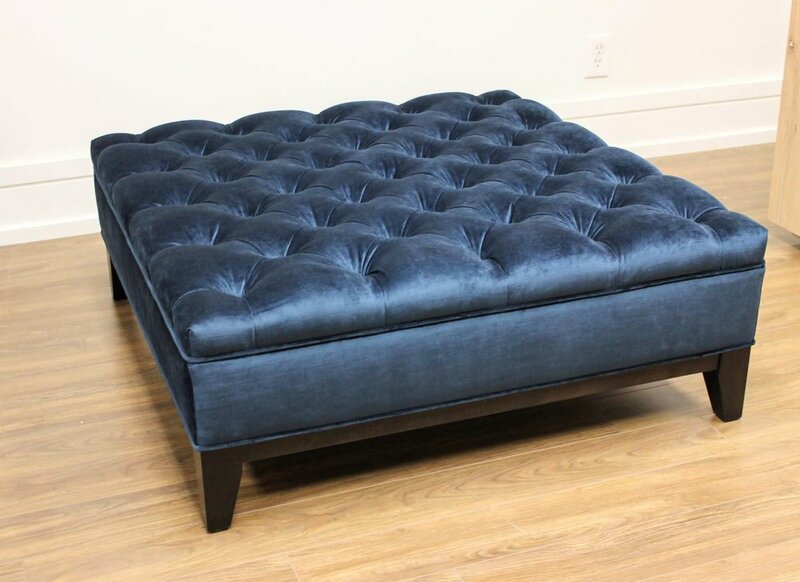 custom built to order. 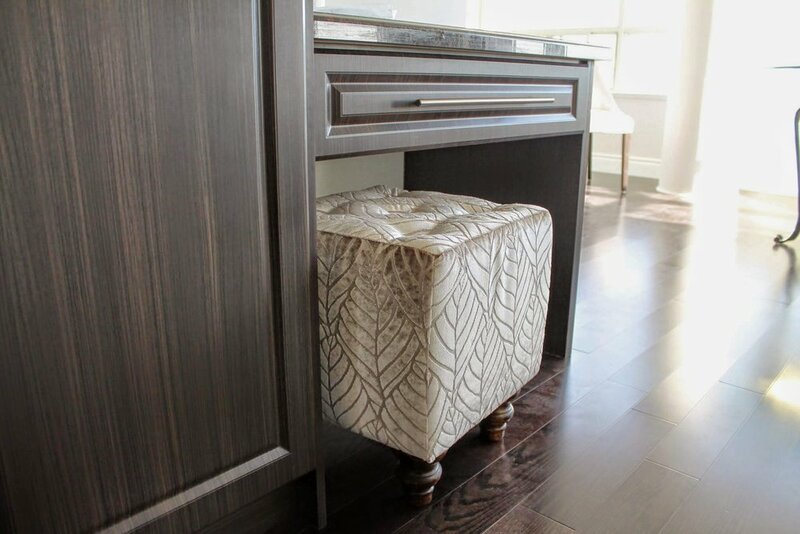 add storage and further customize to suit your needs.